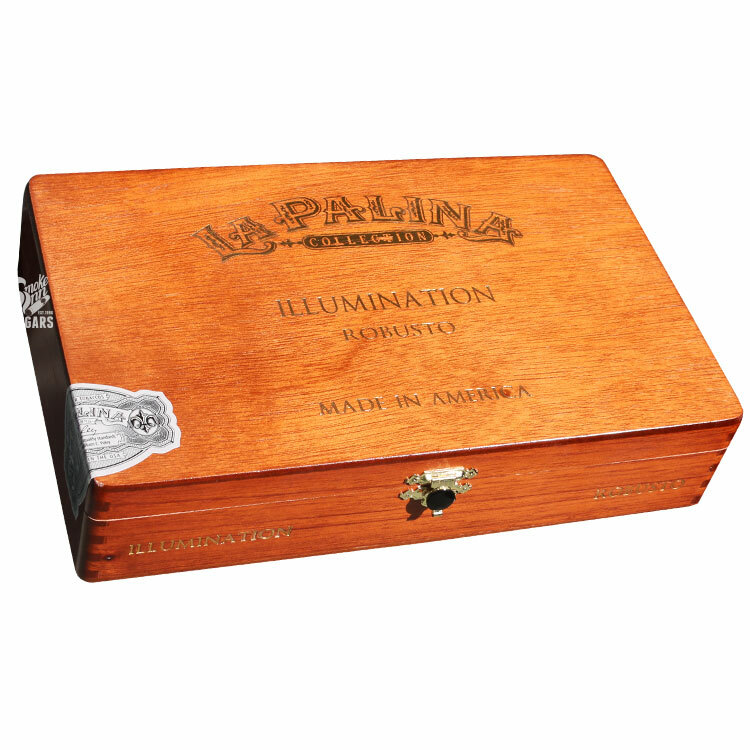 Allow us to introduce the La Palina Illumination. Illumination is the Goldie for the everyman. La Palina accomplishes this by replacing the ultra-rare medio tiempo with a high-priming ligero leaf - that’s it! The rest of the blend is intact, only tweaking some percentages of leaf to accommodate the tweaked blend. The wrapper remains Ecuadorian Habano, the binder remains Ecuadorian, the fillers Nicaraguan and Dominican. And of course, this new (regular production) line is being rolled at the very same El Titan de Bronze factory, nestled in Miami’s Little Havana neighborhood. Rejoice cigar fanatics, this is a big win for the connoisseur on a budget!